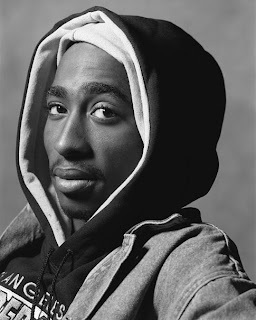 In commemoration to the 15th death anniversary of Tupac Shakur, here are his top 15 songs that made it to Billboard. 1. "How Do U Want It"
5. "Keep Ya Head Up"
9. "Runnin' (Dying to Live)"
11. "I Wonder If Heaven Got a Ghetto"
13. "Until the End of Time"
14. "Brenda's Got a Baby"